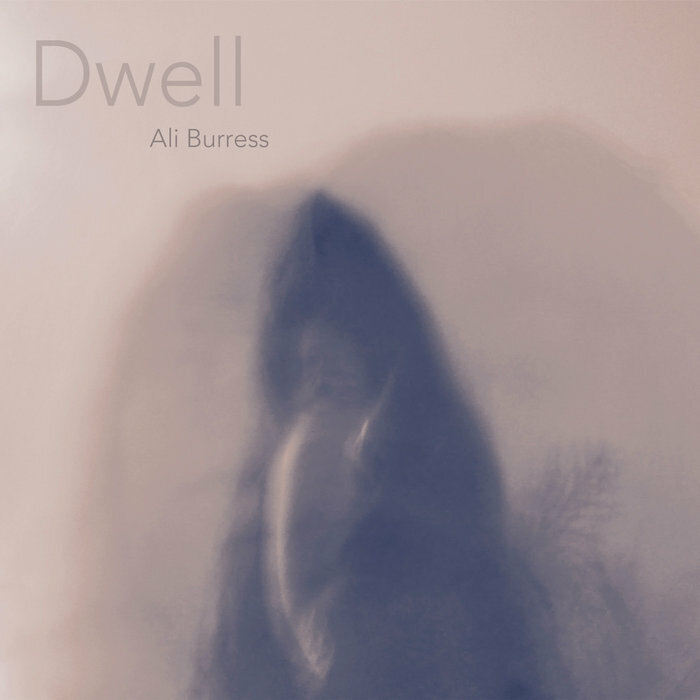 Ali Burress sounds so self-assured on her new EP, Dwell, that it's hard to believe she's 19. The five songs in this EP are swooning odes to creativity. They are unhurried and feel as if Burress is in complete control of the song without ever feeling inorganic. Dwell was written in the wake of a horrific (but fortunately not fatal) car accident suffered by Burress's father. It was this accident that caused Burress to pursue music full-time and, she writes, these songs offer her refuge. The gauzy production helps Burress's songs feel inviting. Even as she grapples with change and determining the kind of person she wants to grow into, Dwell is a comforting album. Burress has nothing left to lose and everything to gain -- as such, these songs are imbued with urgency while simultaneously soothing both the listener and the artist.